Check out our picks of the bunch with styles made for you to live your best spring life! Get girly! 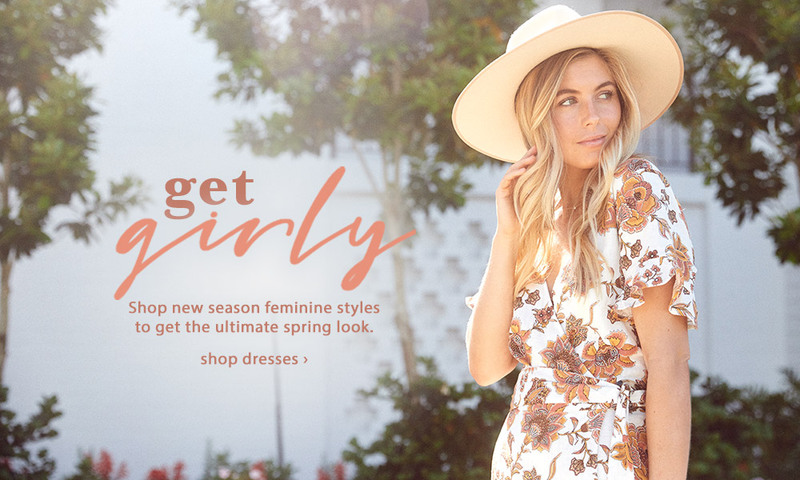 New season feminine styles are here to help you get the ultimate spring look. 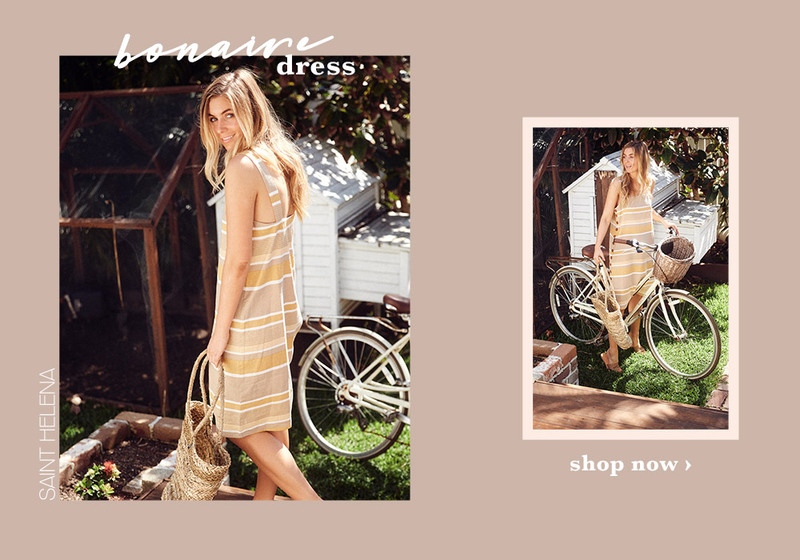 Check out our picks of the bunch with styles made for you to live your best spring life! 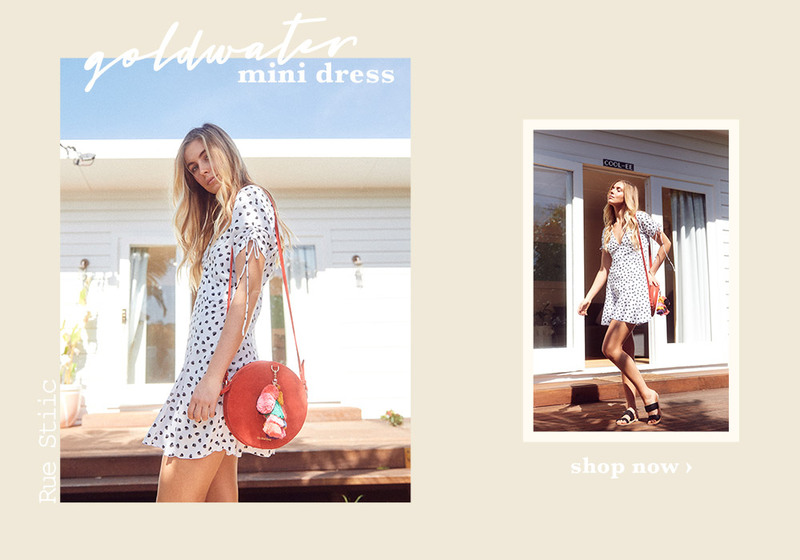 From swing, wrap, fitted and textured dresses; we have you covered this spring.